Today, Harrison Township voters cast their ballots in the 2017 General Election. 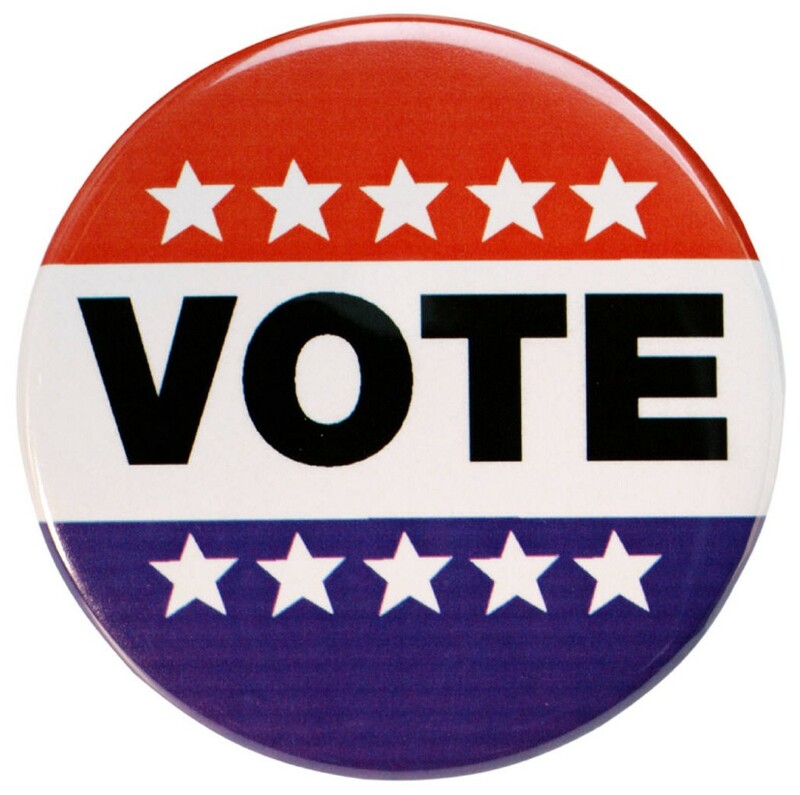 Locally, residents will elect one three-year, full-term committee member, as well as one, one-year unexpired term. Harrison Township Committee incumbent and Mayor Louis Manzo will keep his seat for another year to fill the unexpired term. Manzo was challenged by Republican Lisa Anne Rotte. To take the place of Committeeman and Deputy Mayor Dennis Clowney for the full-term, three-year seat, Independent Julie DeLaurentis finished ahead against Republican Jacqueline Vigilante. The unofficial results from the Gloucester County Board of Elections reports Manzo with 2,068 votes ahead of Rotte’s 1,710 votes. DeLaurentis recieved 2,021 votes ahead of Vigilante with 1,729. Incumbents Stacey Muscarella, with 2,651 votes, Shannon Williams, with 2,594 votes, and Cristie J. Clark, with 2,547 votes, will fill the three open seats for the Harrison Township School District Board of Education, having run unopposed. The Clearview Regional High School Board of Education also had one seat in Harrison Township up for election this year, with incumbent Gregory Fuller winning with 2,699 votes as he was the only candidate to run. All results are unofficial until the board of elections certifies them. These numbers do not include mail-in or provisional ballots.